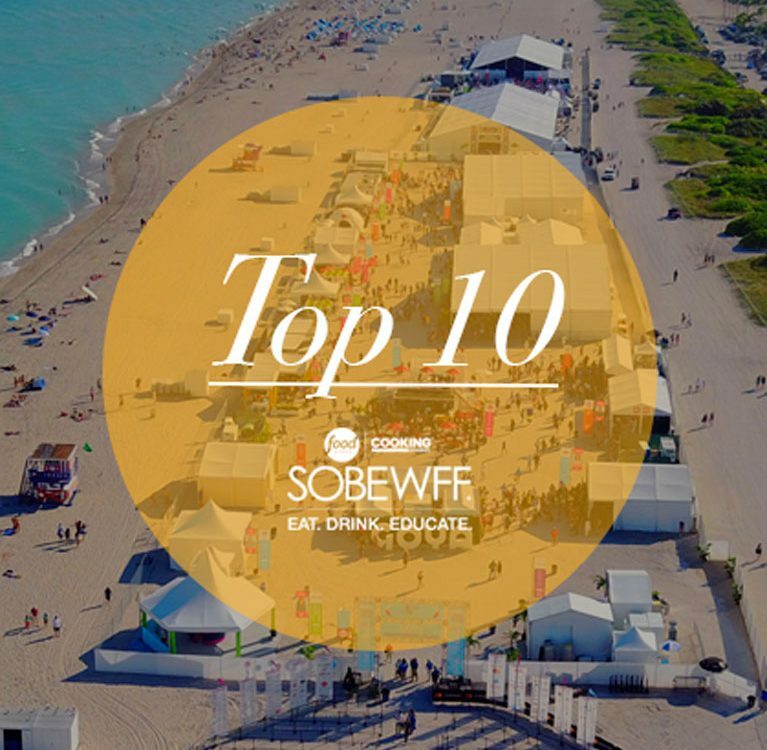 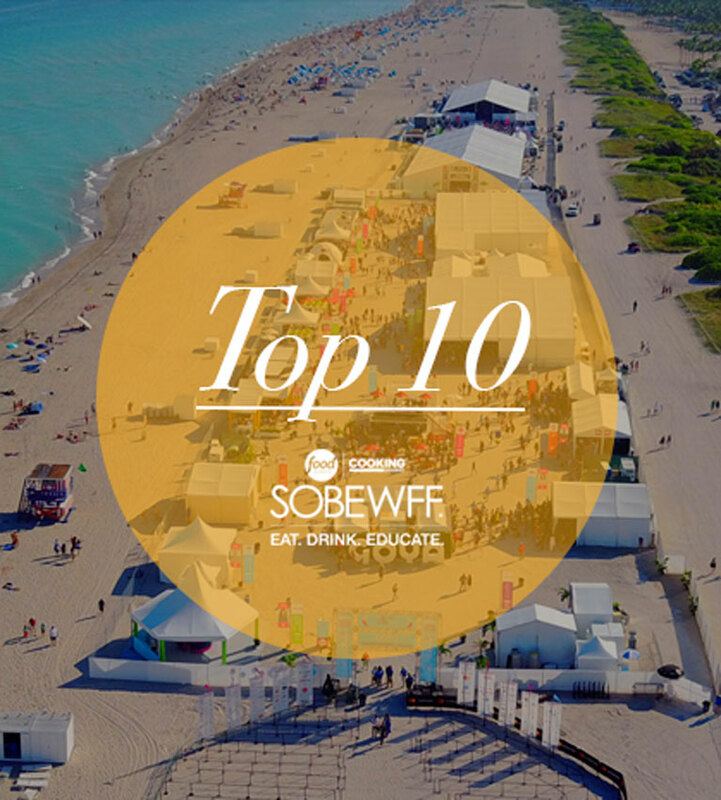 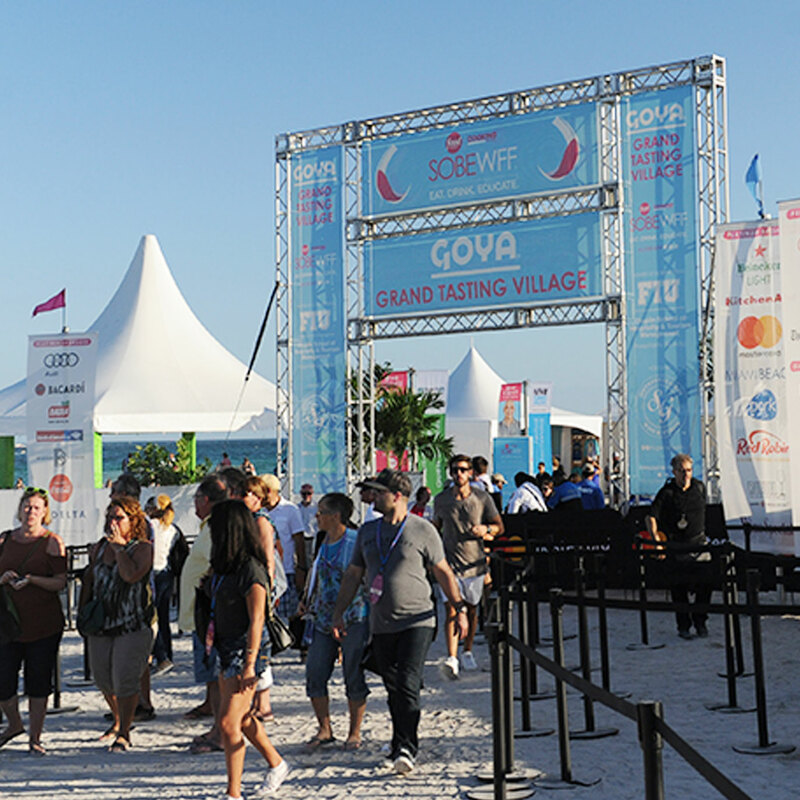 The ultimate South Beach Wine & Food Festival ticket! 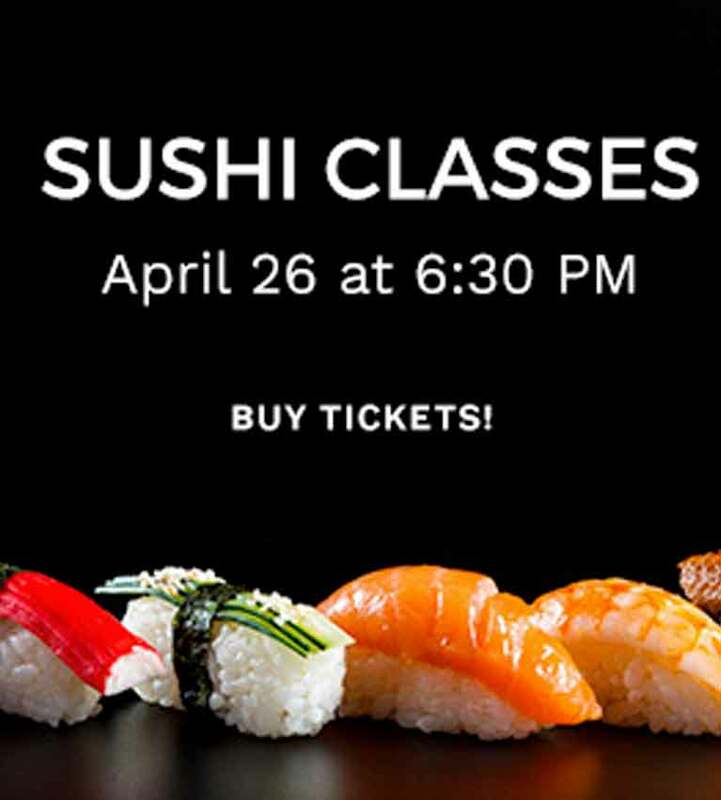 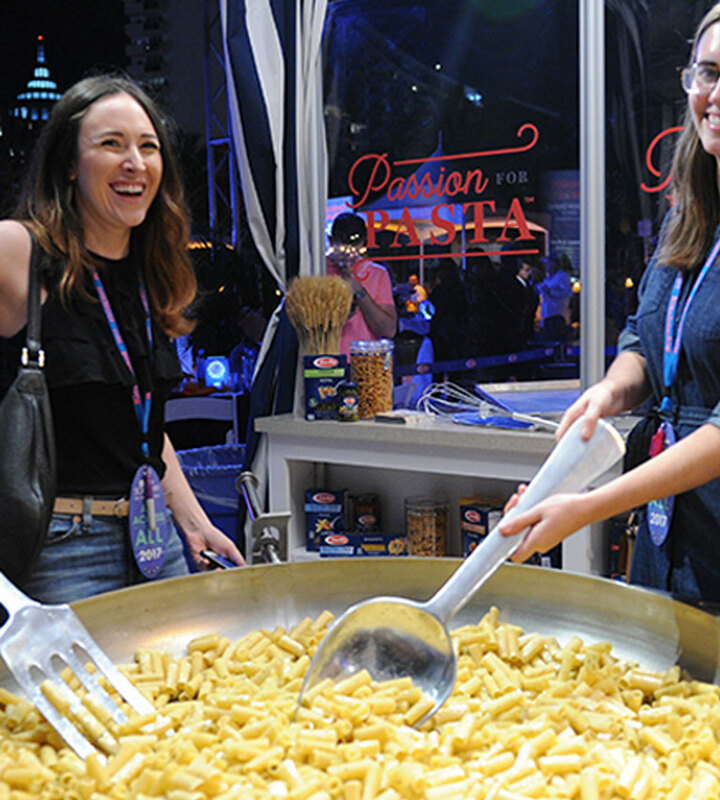 Enter through the gates of foodie glory and indulge at pop up stations awaiting your arrival. 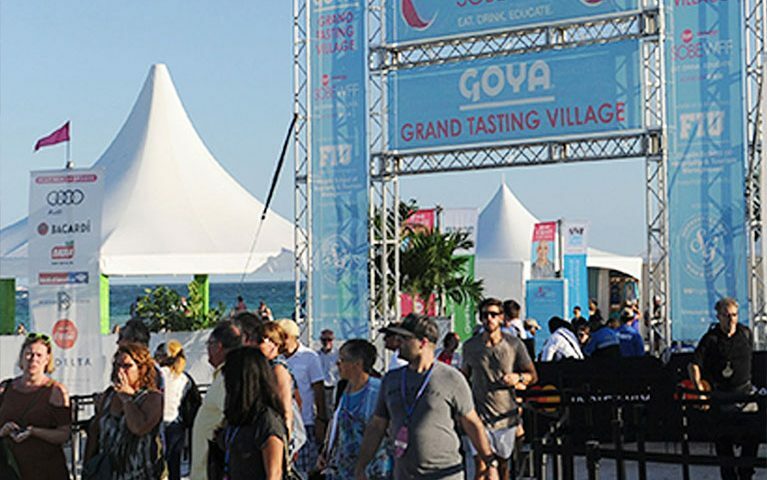 Sponsors of this event go all out to creatively display their unique offerings from specialty cocktails by Martini & Rossie, to Belvedere’s Vodka bar and many more. 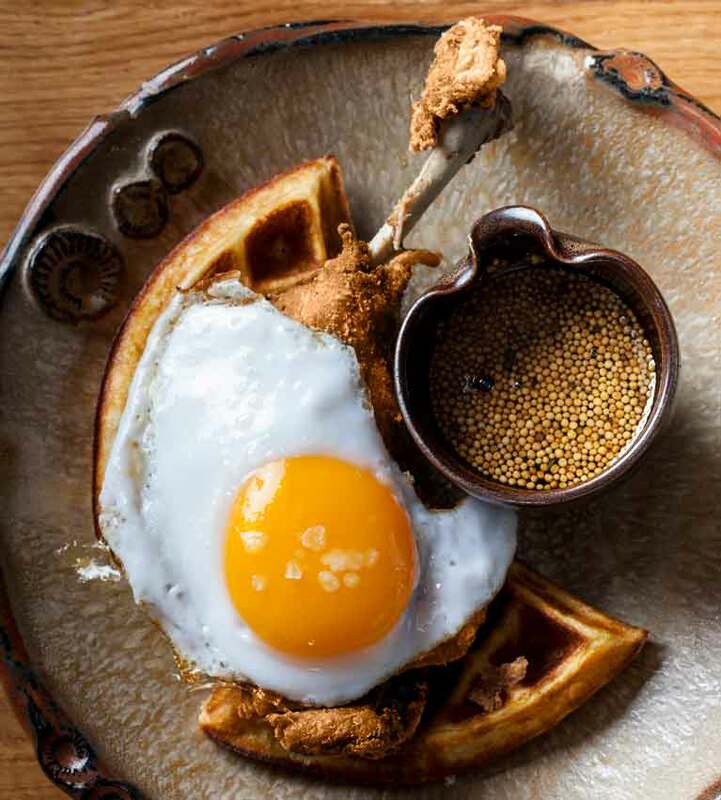 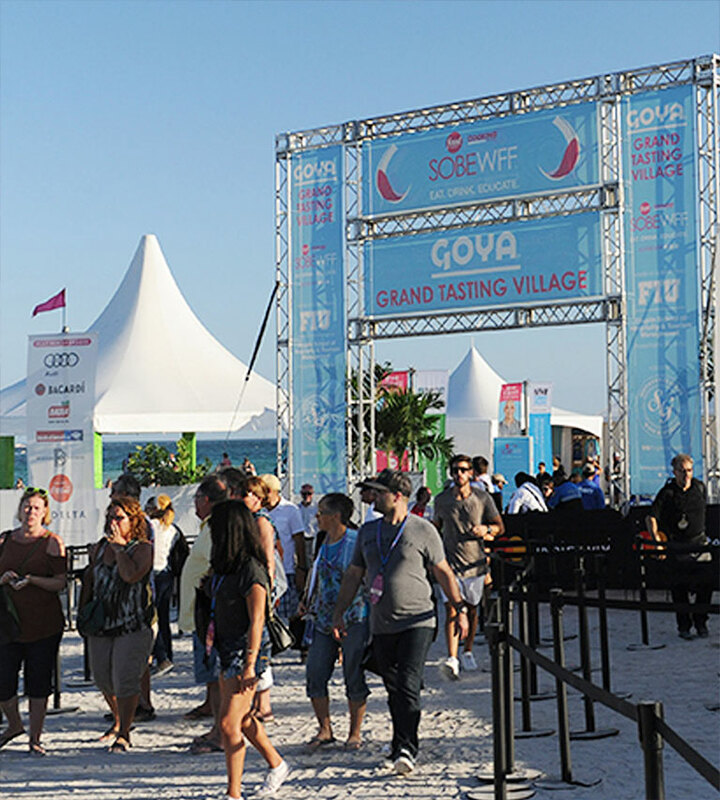 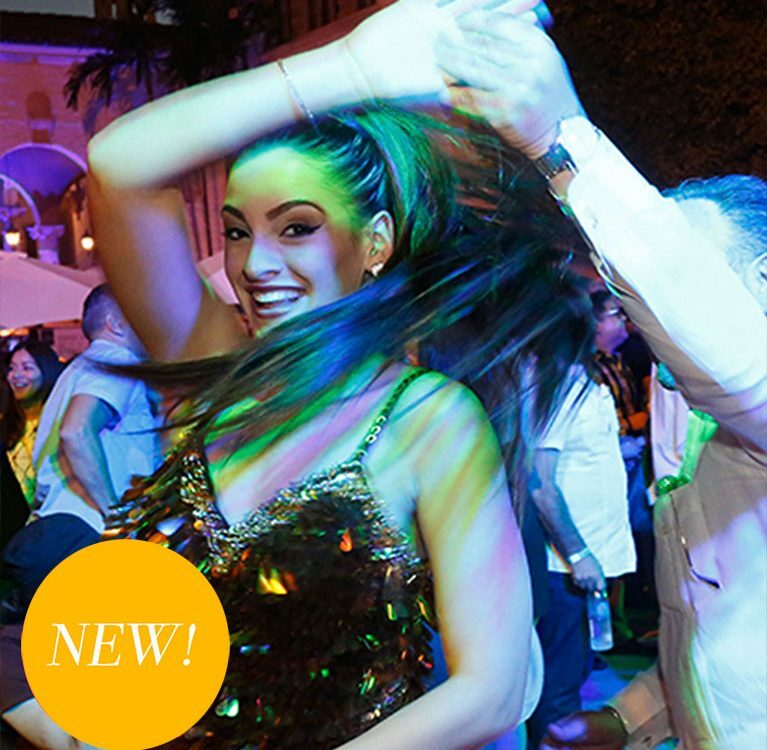 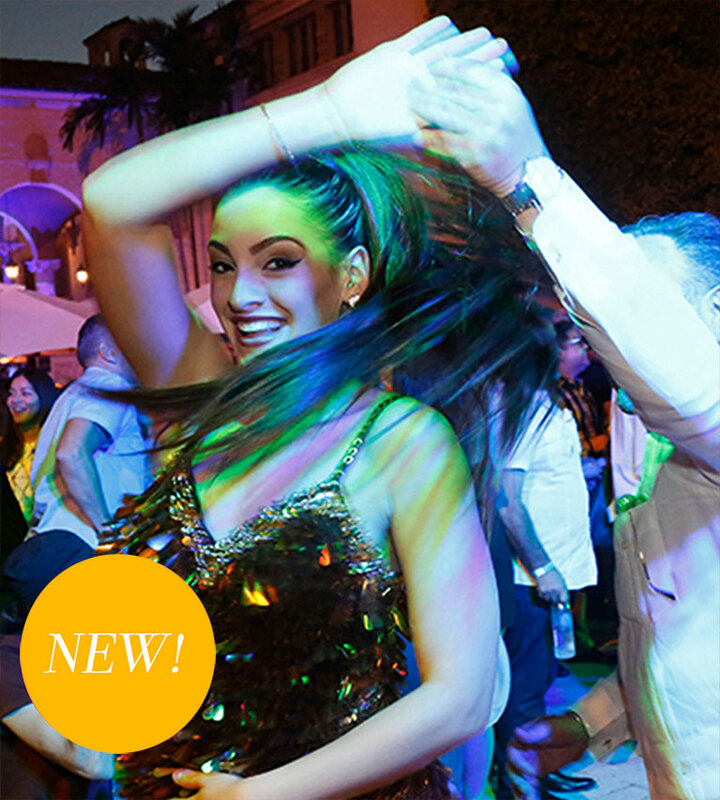 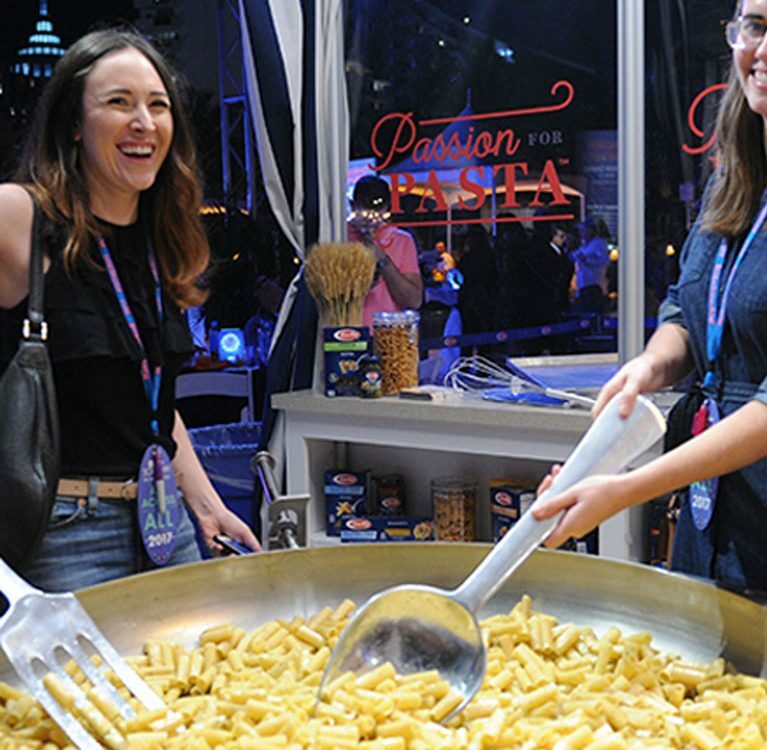 Give yourself ample time to take in all the treats at Goya Foods' Grand Tasting Village including bites from over 50 participating restaurants, celebrity chef demonstrations and David Grutman’s signature Experience.